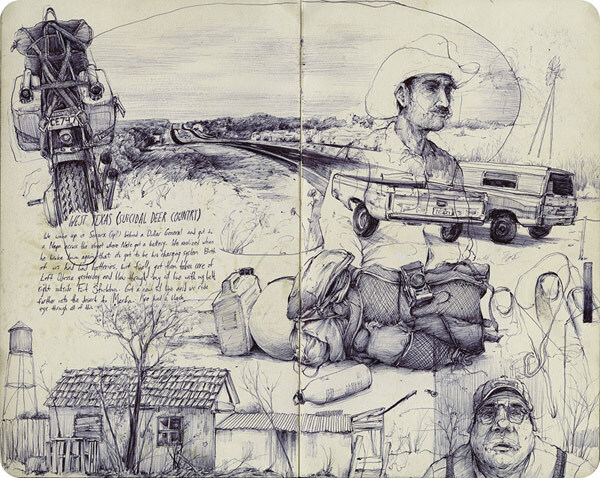 You are here: Home / All Posts / Sketch Book Gold: Artist Pat Perry! 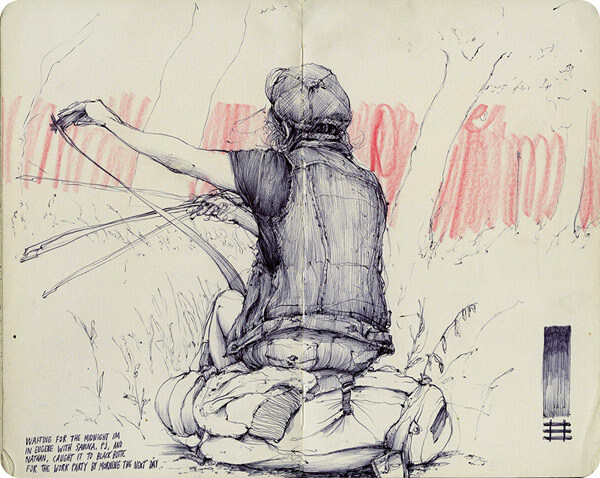 Sketch Book Art #19 by Pat Perry. All rights reserved. I’ve got to hand it to Jeff Hamada, the founder and editor for BOOOOOOOM, he certainly does find some gems! This week’s stolen reblogged article is about artist Pat Perry. Sketch Book Art #4 by Pat Perry. All rights reserved. 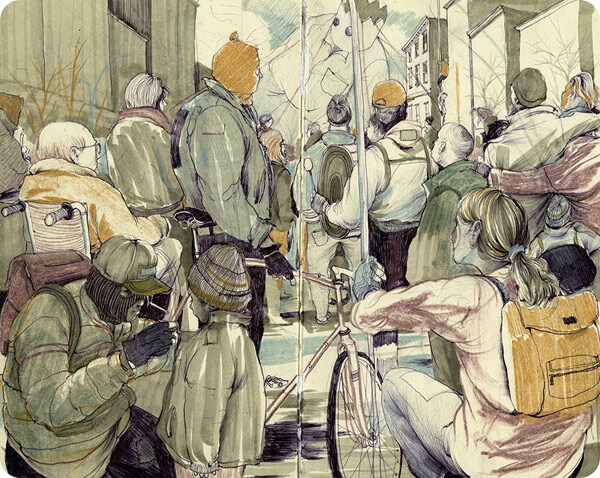 The Michigan-based artist has an impressive collection of work; Murals, Street Art, Sketches, Illustration, etc. 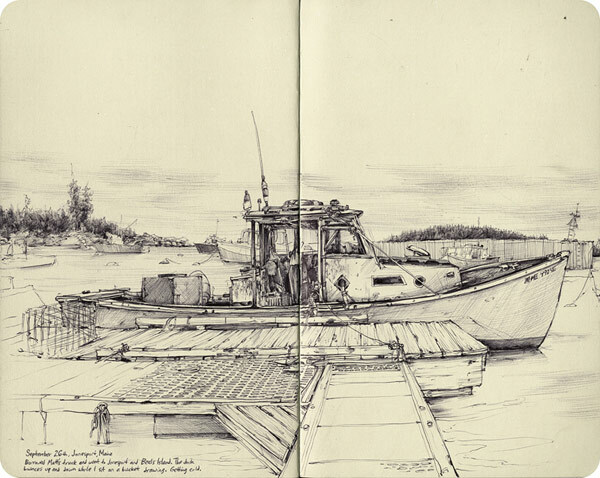 The post from BOOOOOOOM is specifically about the work in his sketch book. But, there’s much more to see at his gallery. I highly suggest a visit. Sketch Book Art #13 by Pat Perry. All rights reserved. 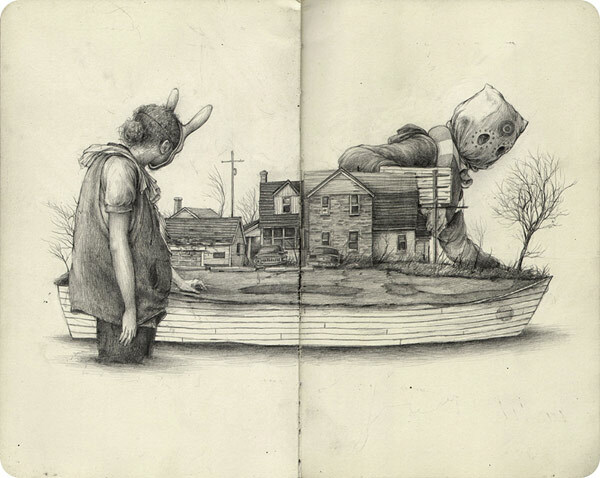 Sketch Book Art #15 by Pat Perry. All rights reserved. Sketch Book Art #9 by Pat Perry. All rights reserved. Here are a couple of my favorite images from his website gallery, so you can see the variance in his work. Seasonless by Pat Perry. All rights reserved. 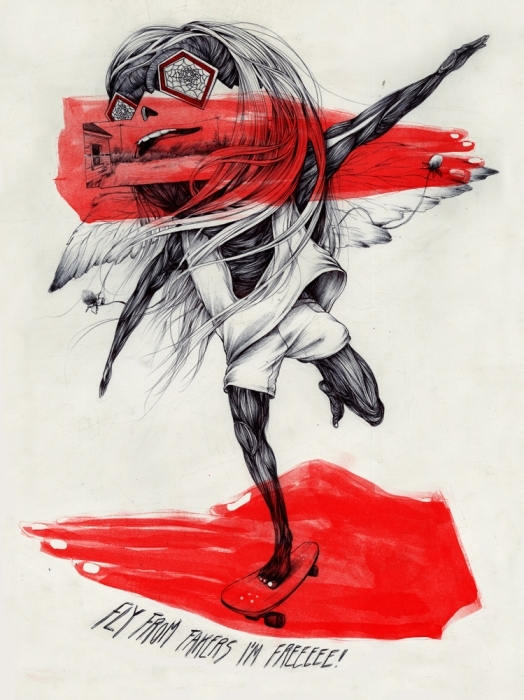 Fly from Fakers by Pat Perry. All rights reserved. To see more of his work, visit his website HERE. 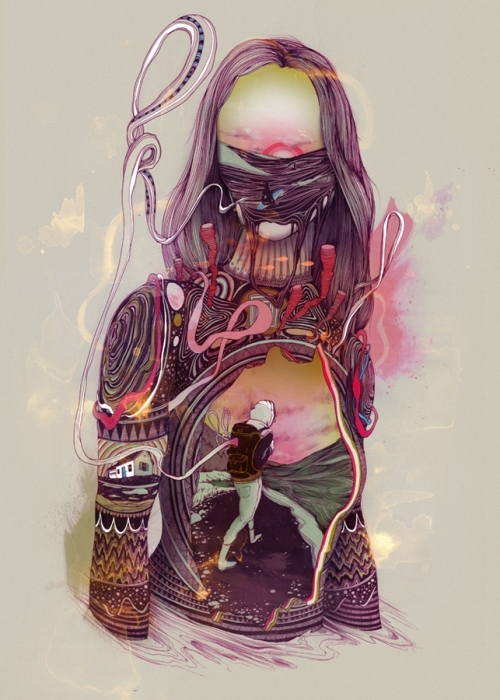 « Street Artist Duo Pichi and Avo Show Greek Gods & Graffiti = Beautiful!